READY TO MAKE MORE MONEY IN YOUR BEAUTY BIZ? Hi, I'm Lori Crete and I'm glad you're here! It’s my mission to help my fellow beauty practitioners bust through stagnant industry norms and learn how to flourish in our profession. It IS possible to make a beautiful, abundant living doing what you love. 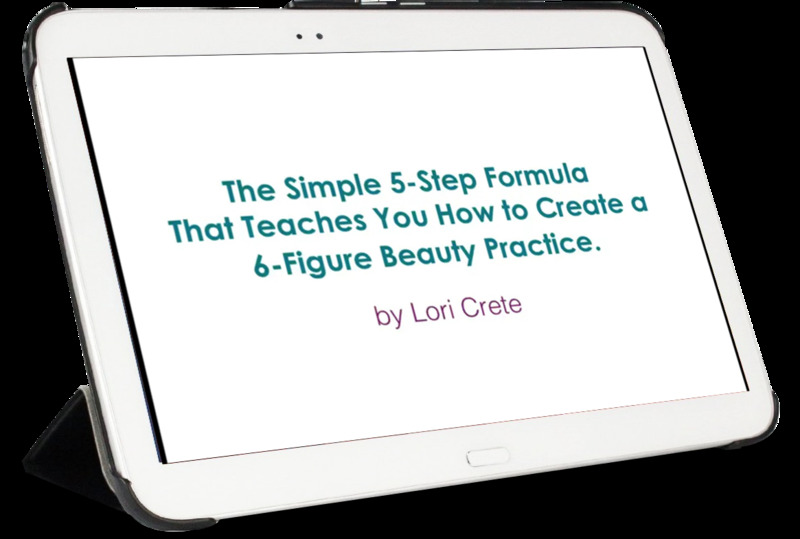 There Is A Simple 5-Step Formula That Teaches You How To Create A 6-Figure And Beyond Beauty Practice. 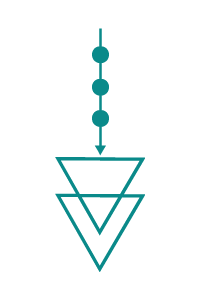 Register for this free video training to get started right away on a proven success formula designed to help beauty practitioners to go from struggling to 6-figures – while creating beauty and success. The Beauty Biz Club™ is the only virtual mastermind and membership program designed to shift practitioners into their highest level of success. Dramatically up your bookings and increase your profits by learning the practical tips, tools and techniques that will enrich your world as a practitioner or a beauty biz owner. The Beauty Biz Club™ provides you with the ongoing resources needed to build, run and flourish in your practice. 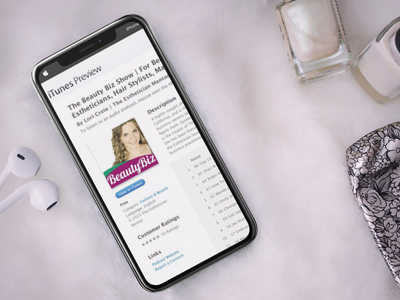 ​Listen in to real conversations, inspirational messages and practical tips from beauty industry gurus. Each episode is designed to help you tap into your best success and leave you feeling inspired to build the beauty biz of your dreams!